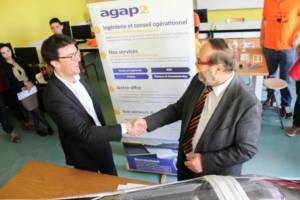 agap2 became partner of the engineering school ESSTIN in Nancy (France) with the signature of two agreements of partnership. 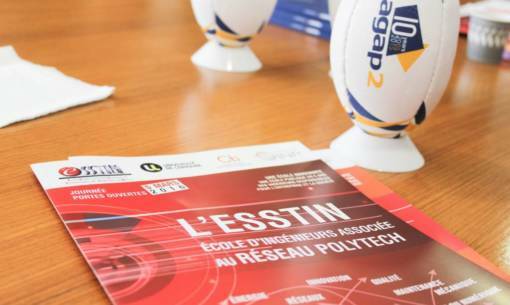 2016 is a major turning point in the history of ESSTIN with the association to the network Polytech. agap2 decided to support the project „Eco Motion Team“ to defend common values: team spirit, innovation, respect.